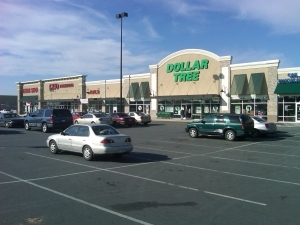 The shops at Wadesboro Place opened September 1, 2007. 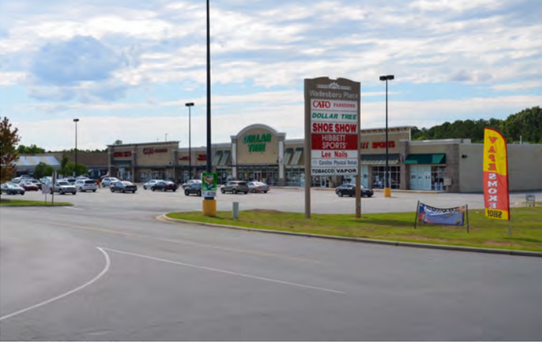 Wadesboro Place is a 25,260 square foot shopping center located on US 74 directly adjacent to the new (2006) Super Wal-Mart in the Town of Wadesboro, North Carolina. Traffic counts on US 74 are 30,000 VPD. The site is located directly across the street from Anson High School (1,500 students). 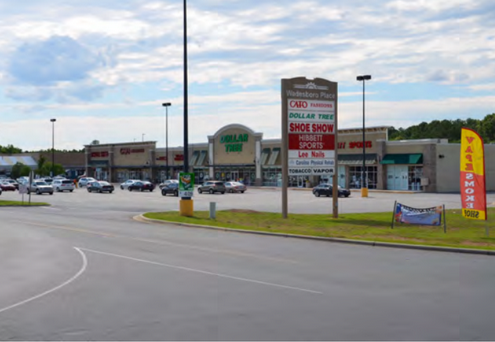 Located on US 74 directly adjacent to the new (2006) Super Wal-Mart in the Town of Wadesboro, North Carolina.